Beattie Fire Protection & Risk Consulting, LLC is proud to announce the publication of a new article in the March 2015 edition of Occupational Health & Safety, Vol. 84, No. 3 (www.ohsonline.com). The article, “Implementing a Fire Protection Inspection, Testing, & Maintenance Program for Water-Based Fire Protection Equipment”, was selected as the featured article on the cover. 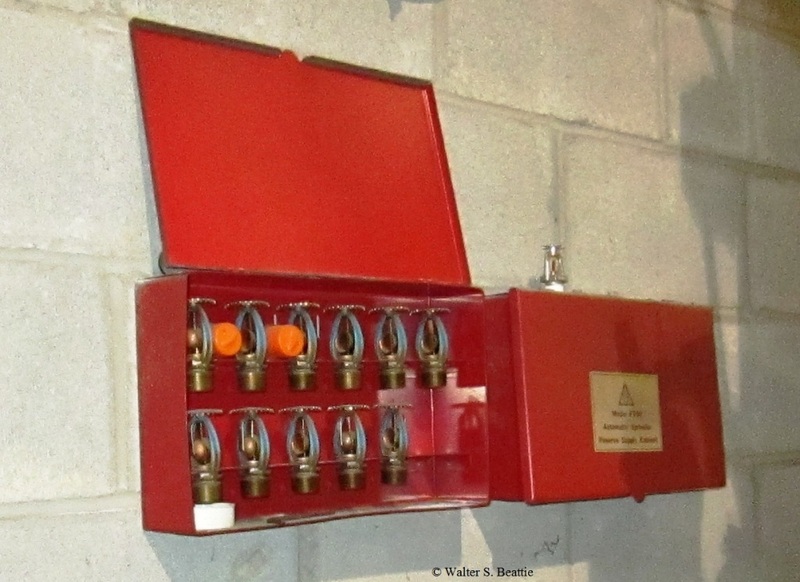 The article discusses issues in implementing an ITM program for water-based fire protection systems covered under NFPA 25. A copy of the article is also posted at https://waltbeattie.com/articles-by-walt/ . This entry was posted on Wednesday, March 4th, 2015 at 5:27 pm and is filed under Uncategorized. You can follow any responses to this entry through the RSS 2.0 feed. You can leave a response, or trackback from your own site.